PuraSound is delighted to be appointed the Queensland representative for Vertere Acoustics. Vertere Acoustics designs and builds a range of Turntables, Tonearms, Cables, Phono Preamplifier, Isolation and Racks. These products are absolutely at the cutting edge of analogue replay and offer class leading price to performance ratio in their respective categories. The Reference Tonearm is hailed as the highest performance Tonearm available today and is a feat in engineering. 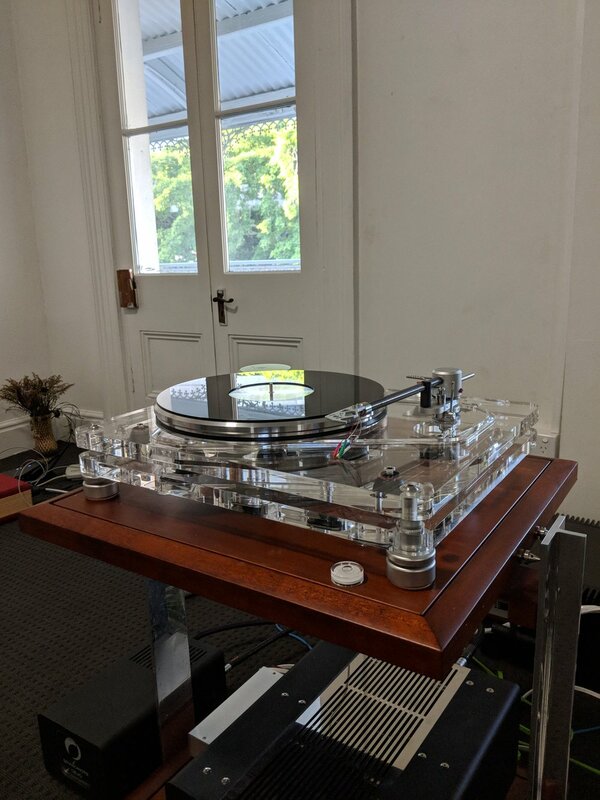 Currently on demonstration we have the MG-1 Turntable equipped with the SG-1 Tonearm. Come listen to the extraordinary performance for yourself. For our visitors from outside of Queensland who are interested in the Vertere Acoustics range, please contact George Fracchia from ZenSati Australia.